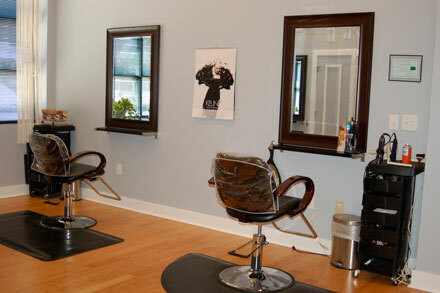 Image Salon and Spa is a full service multicultural salon. You will experience a wide variety of services for both men and women to enrich your well being. Appointments are preferred, but walkins are welcome.